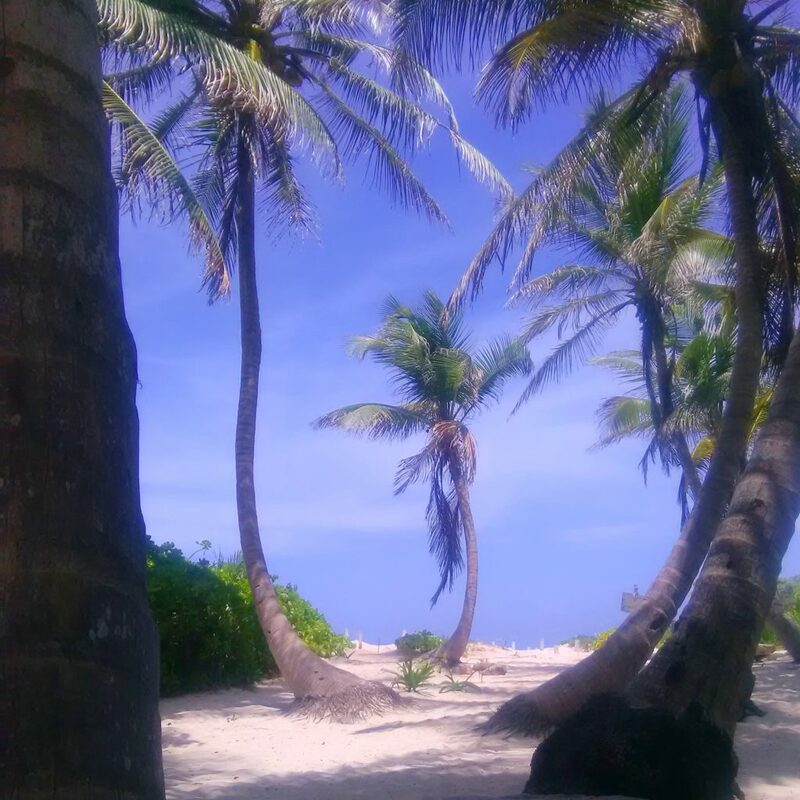 A few kilometers outside Tulum you'll find its best beach: it's a natural reserve called XCACEL, where you can enjoy a beautifil beach and a small cenote. SEMA (Secretaría de Ecología y Medio Ambiente) declared this area a natural reserve for the protection of sea turtles in 1998, and even if it is open to the public you won't see the crowds that are invading Akumal beach. 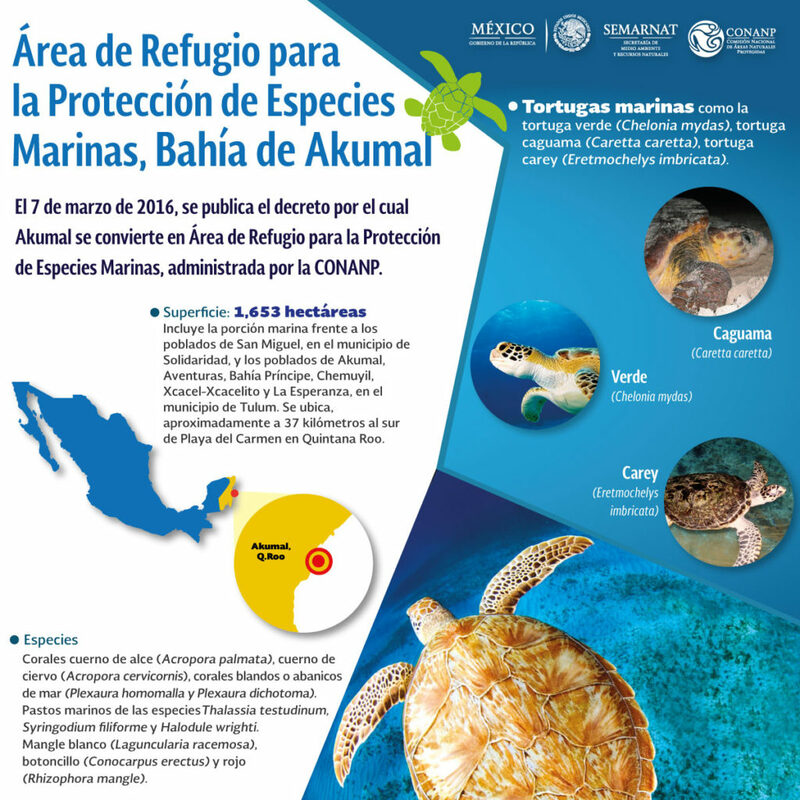 Akumal beach: a protected area? In 2016 Akumal's Ecological Center announced the creation of a marine refuge for protected species in Akumal Beach, with the declared intention of protecting three species of sea turtles, four species of corals, three species of mangroves and three species of seagrass. After only one year from the announcement the situation has gone wild, and it looks like commercial interests are prevailing over the protection of this delicate area. Let's be honest: nobody wants to loose the golden business of the "swimming with turtles" tours, the rental of life jackets and all the related activities, even if this means that maybe, in the future, there won't be any turtles to swim with. 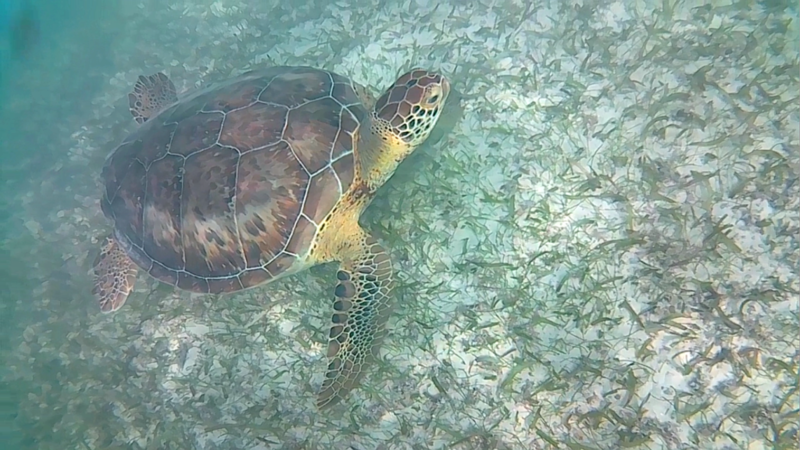 As Akumal Bay Info reports, after a suspension of the "swimming with turtles" activities at the beginning of 2017 and for only 51 days, SEMARNAT reissued permits to commercial operators. Tour operators are supposed to follow certain rules, but are often ignoring them. Snorkel activities can only be carried out between the hours of 9 a.m. and 5 p.m.
No more than 6 people/group plus a guide. The minimum distance between groups is 10 meters. When I first heard about Akumal beach I was thrilled at the idea of visiting a place where I could swim with free and wild turtles. 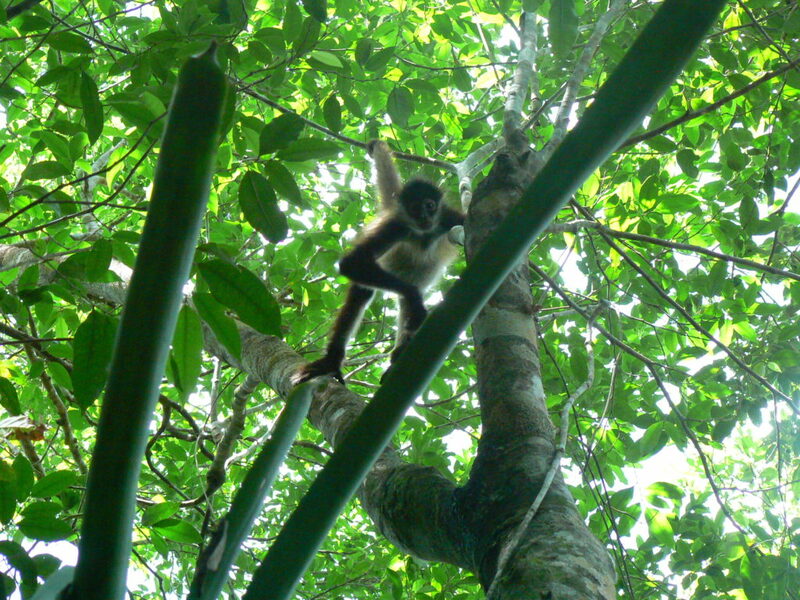 Of course I was concerned about the safety of the animals, I don't really like to bother them just for my curiosity, but I read that the area is somehow a natural reserve, so I thought that it would be ok.
Punta Laguna is a natural reserve located a few miles away from the small city of Cobá (México), dedicated to the preservation of the spider monkey and managed by a mayan community; actually I can say that visiting this place is an ethical choice not only because of their attention to nature, but also because you are supporting a local community and not one of the big multinational enterprises that are taking over the area.